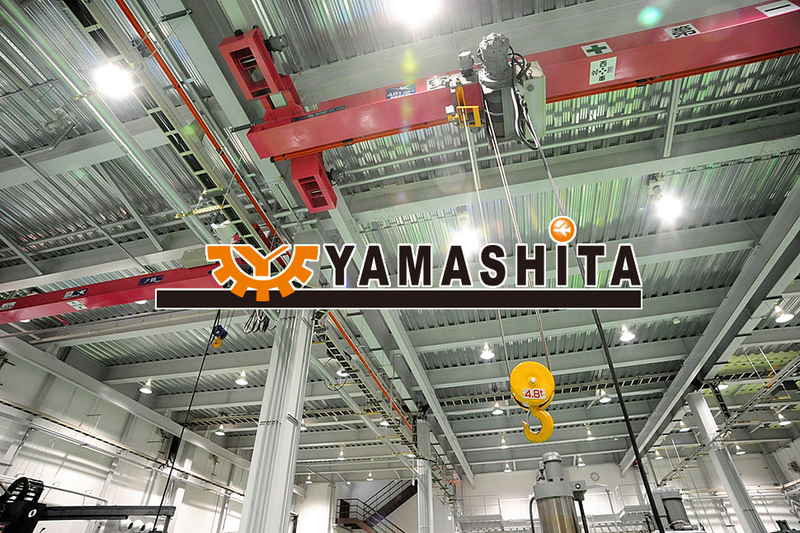 SLING, Professional in design and manufacture of Jigmolds-Official Site of YAMASHITA KOUSAKUSYO Co., Ltd. 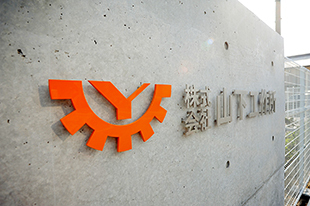 In 1941, our company was founded as a machine tool manufacture at Nagoya-ctiy,Japan. 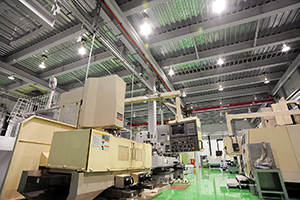 Since then, we have focused on the developing and manufacturing highly precision product, and have been engaged in our business in a relation with a wide range of industries including “Machine Tools, Motorcycles, Automobiles and Aircrafts”. In 1947, light motorcycle “Pearl” was born which is the achievement of our development. 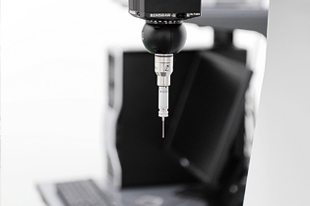 We have established integrated systems of designing, manufacturing and selling on this basis. We are proud to be a part of the current aerospace industries with the foundation and achievements we have built since our establishment. 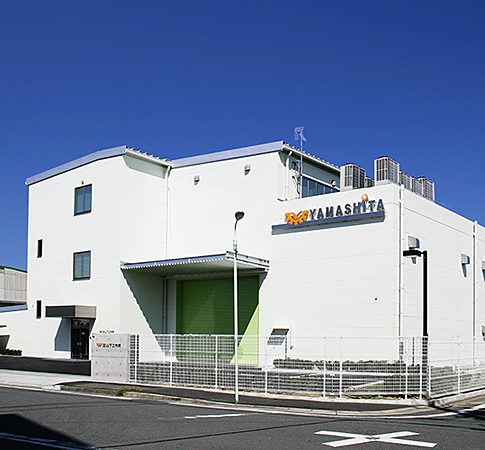 We built a new “Kamihama factory” at Minami-ward, Nagoya-city in 2009. 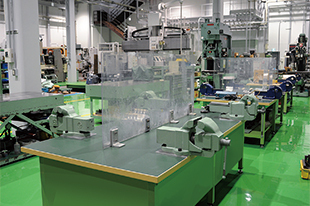 Furthermore, in 2017, the “Akeno factory” at Atsuta-ward, Nagoya-city began fully operational. 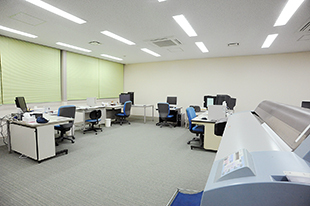 The design department became independent. We have succeeded expanding the business. We will further strengthen our integrated system of design and manufacture, and we will actively introduce the latest technologies and latest equipment to keep up with the technological rapid progress. We believe that our Career, Know-How in our “Manufacturing – MONODUKURI” and the Pride of our employees for the products, can meet customers trust and expectation. We will continue to work hard all the time, so thank you. People are property and Next generation products. All our products are Special Ordered. Our pursuit without compromise creates trust and achievement. 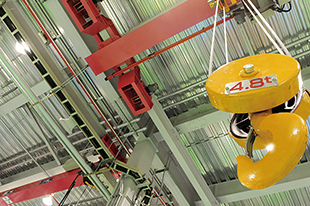 Our products are created in an integrated system of design and manufacture. We as the professionals produce New Worth. 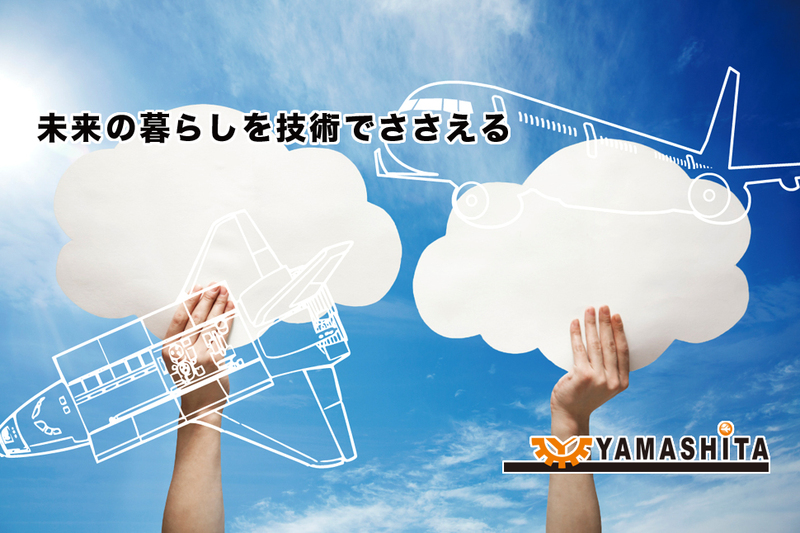 ©2008 YAMASHITA KOUSAKUSYO Co., Ltd. All Rights Reserved.